P.F. 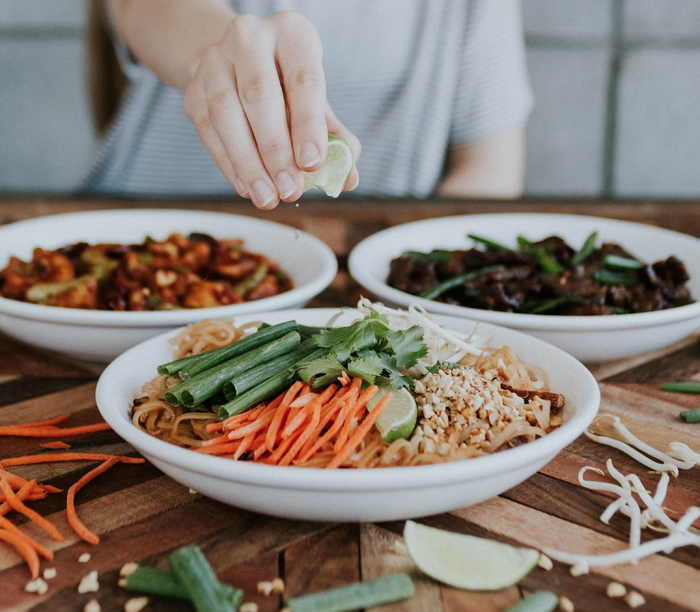 Chang’s is offering a coupon to get a free Chicken Pad Thai with any entree purchase! Just print or show this coupon to get this deal. Valid through end of today, October 19, 2018. « Personalized Monogram Necklaces only $5.99 shipped!